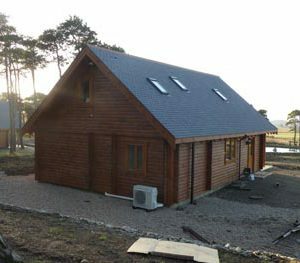 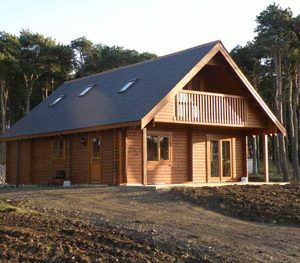 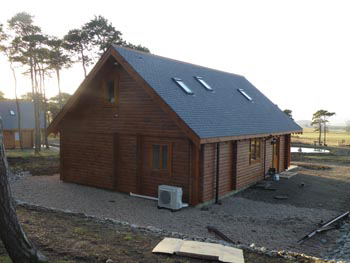 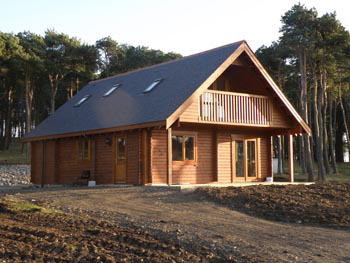 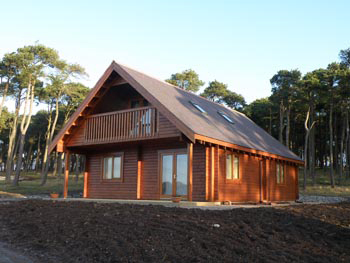 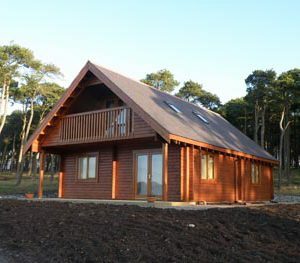 To create 4 log built holiday lodges and associated facilities. 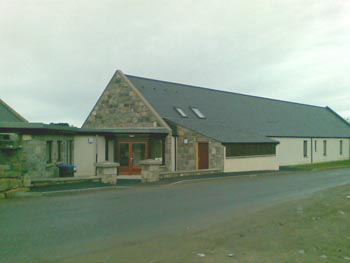 We have subsequently prepared proposals for tourist walks from the site including designing bridges over burns. 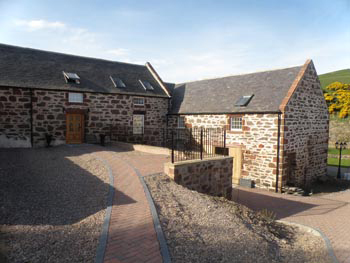 To convert an existing traditional steading range to 4 holiday let facilities. 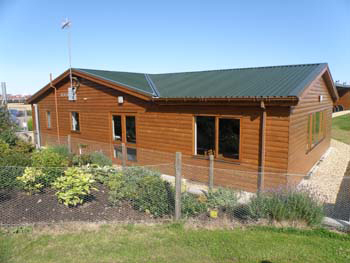 To create a 12-bay golf driving range, training centre and coffee shop with associated facilities.